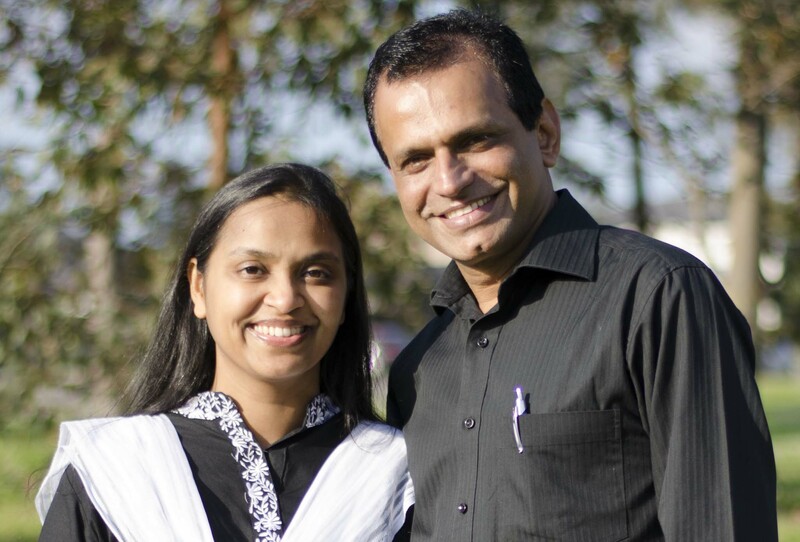 Sainu and Shincy Pulickal serve as the Senior Pastors of Life Sanctuary Church. Ps Sainu is a good teacher and preacher of the Word of God. He is blessed with the gift to reach out to people, befriend them and lead them to Jesus Christ. He completed his Bachelor of Divinity from the University of Serampore. Serving as a Bible college teacher and preacher for many years, he was also involved in youth ministry mainly among college students as part of the Inter Collegiate Prayer Fellowship (ICPF) in India. He is also a trained counselor, with a Diploma in Counselling. Shincy, who is also a credentialed minister, is actively involved in the church ministry along with her husband. She is in charge of the Kids ministry and has successfully compiled a twelve-book collection for Sanctuary Kids. LSC Saturday Service in English was initiated with the vision to reach out to different nationalities. Its inception took place in April 2016. Samji and Jasmine Thomas serve as Lead Pastors of LSC Saturday Service. They served as youth pastors prior to taking charge of the English service. They are both dedicated to their call for ministry and have a sincere heart for the people and the nation. Samji has completed a Diploma in Theology and is also an anointed worship leader. Samji and Jasmine have two beautiful daughters, Michelle and Samantha. At LSC, we have a dedicated Pastoral Team who work together to shape the vision and direction of the church in unity and love. The team is involved in making important decisions, counselling and catering to the spiritual needs of our Church family. 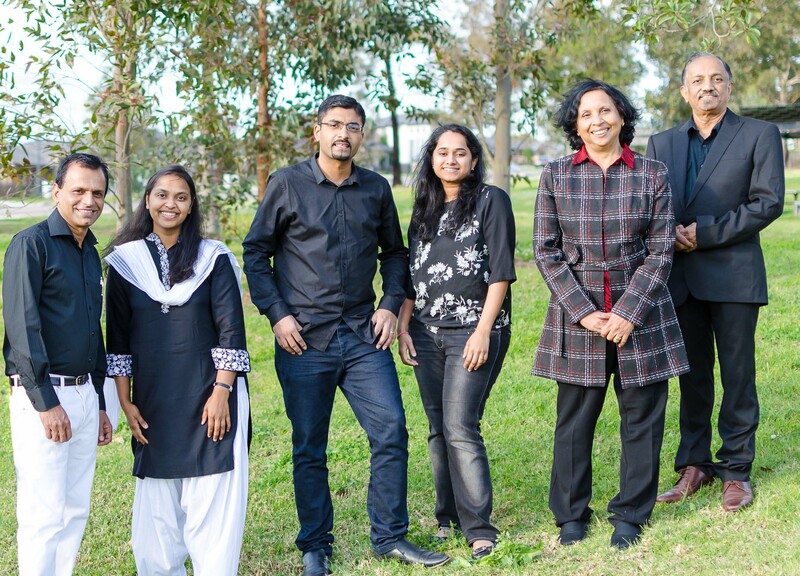 Currently, the team comprises of six people: Sainu and Shincy Pulickal, Samji and Jasmine Thomas, Susan and Joseph Philip. Sainu is a team-focused leader, dedicated to seeing everyone reach their full potential. He is married to Shincy, who has a passion for life and empowering people.